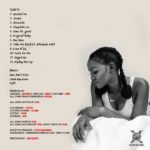 X3M Music is proud to present one of their latest singing sensations, Simi, as she marks her grand entry into the Nigerian music scene. 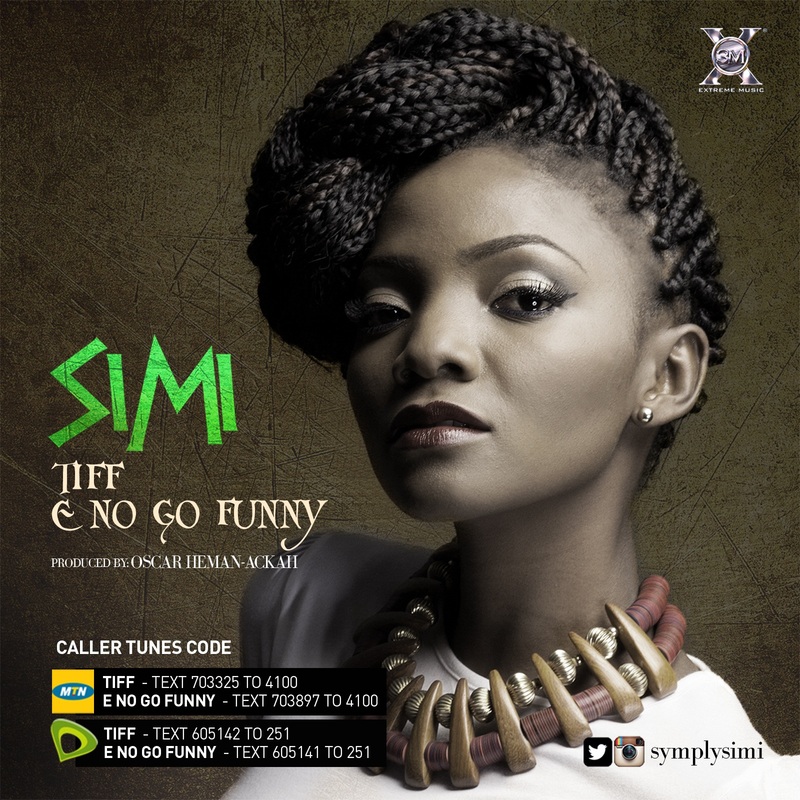 ‘E No Go Funny’ is a contemporary Pop club joint, infused with local drums and congas. It’s pacey and will give you the sugar rush you’ve been looking for. ‘Tiff’ on the other hand is a soothing mid-tempo number. 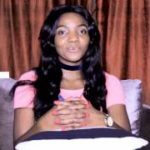 It will definitely leave you soul searching for a couple of minutes. 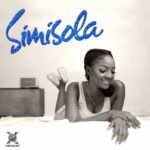 Simi on both songs constantly displays vocal prowess, giving that perfect blend of Pop and Soul music while staying close to her African roots. Go ahead, press play and been blown away. 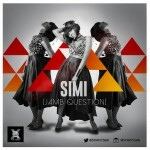 Join the conversation #SimiSeason. 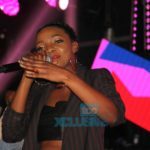 I I luv evrifin abt u simi kip it up boo. 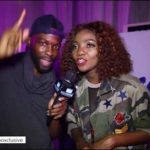 one of your number one fans in Lagos..